Featured in a range of neutral colours, this white base valance is made from 50% polyester and 50% cotton so it's very smooth and soft to the touch, yet durable for everyday use. 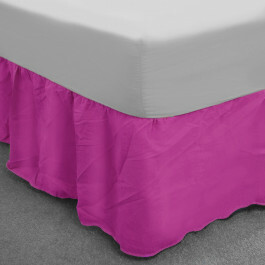 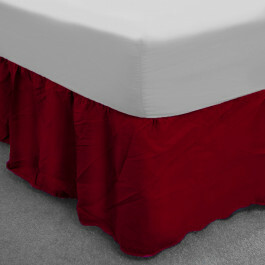 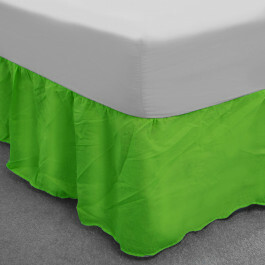 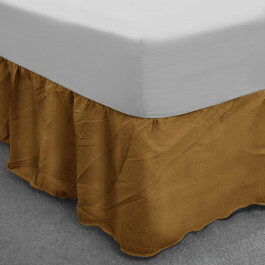 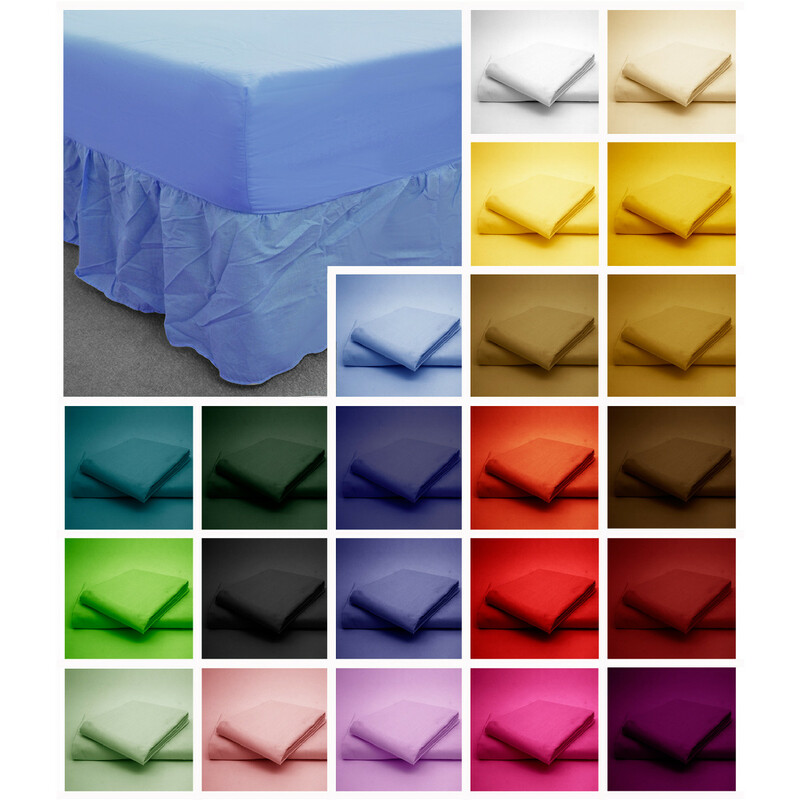 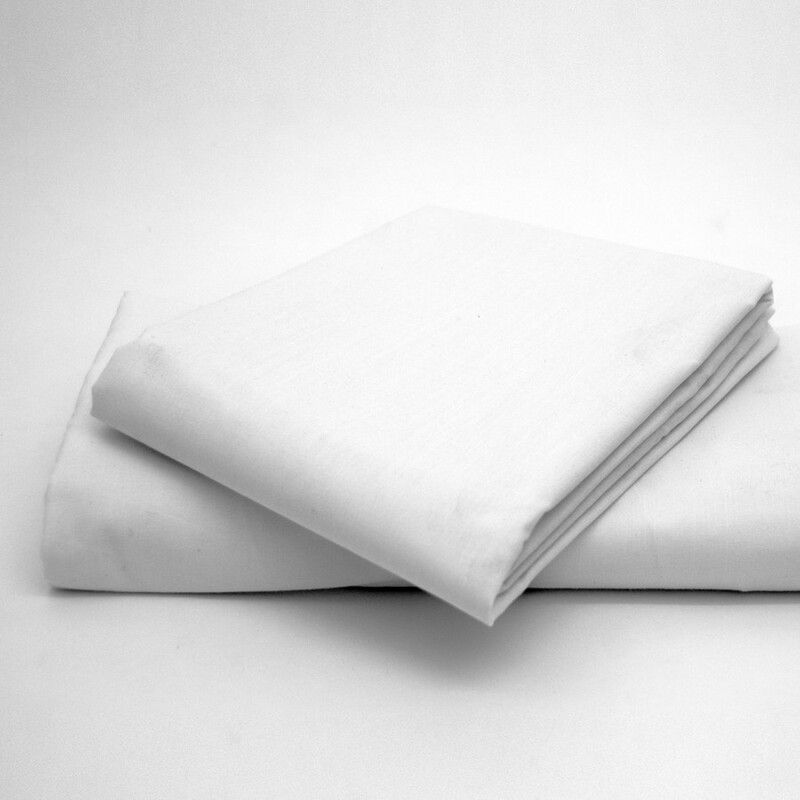 With the 150 thread count, it gives valance a proper thickness and quality. You can easily machine wash them at 40 degree Celsius and regain the fresh look of the valance easily. 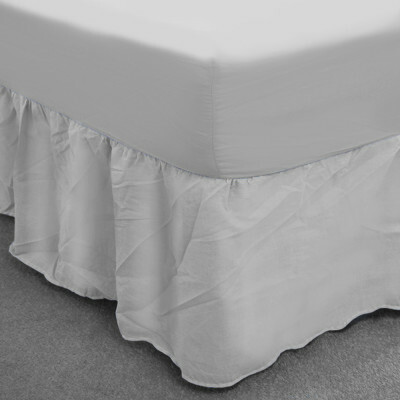 This luxurious white base valance comes in various sizes to suit your needs instantly.